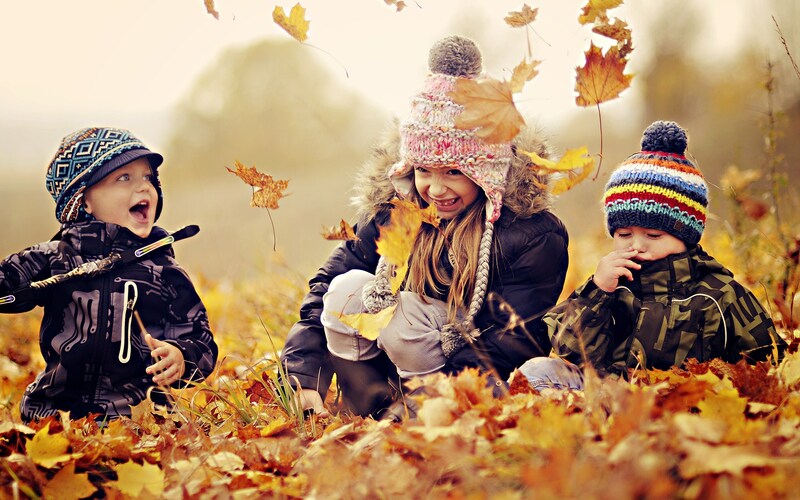 Do children do better in school if they were born in the autumn? In the latest addition to our Neuro-hit or neuro-myth? section, we consider the claim that the time of year children are born influences their subsequent academic performance. This is a simple enough idea with potentially large repercussions. Evidence supporting this was first flagged in the 1960s and ever since researchers and educationalists have been accumulating data. We look at the findings of more recent studies in order to evaluate whether the autumn-born advantage is a reality, possible explanations, how far-reaching the effects are, and whether there are ways to level the playing field.